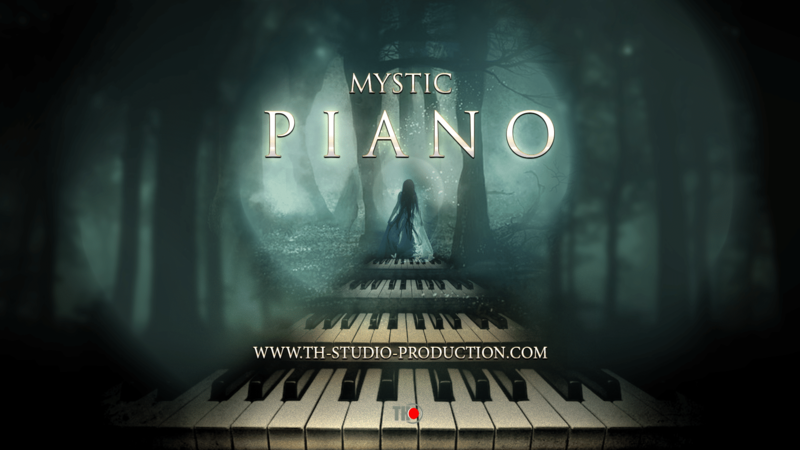 TH Studio Production present you „Mystic Piano “ .Beautiful , Classical , Romantic piano for your music tracks . 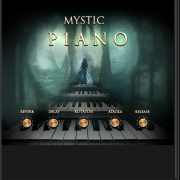 „Mystic Piano“ is high end classic Austrian instrument . 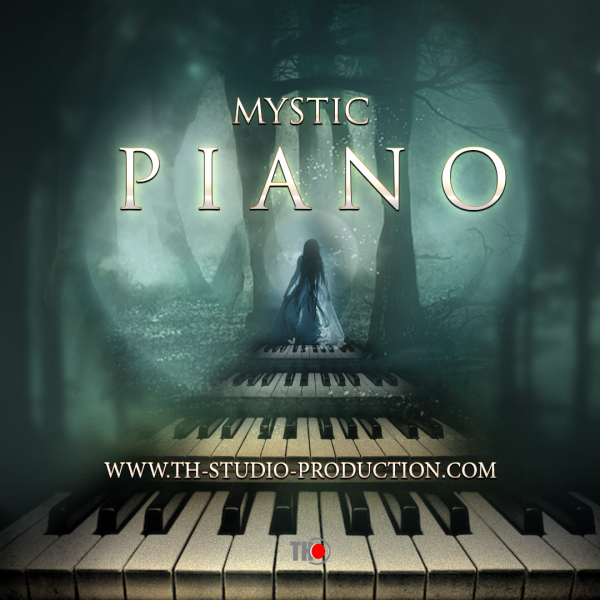 The sound is soft , silk , dynamic and realistic. Recorded with very hi-sense microphones on 3 positions . 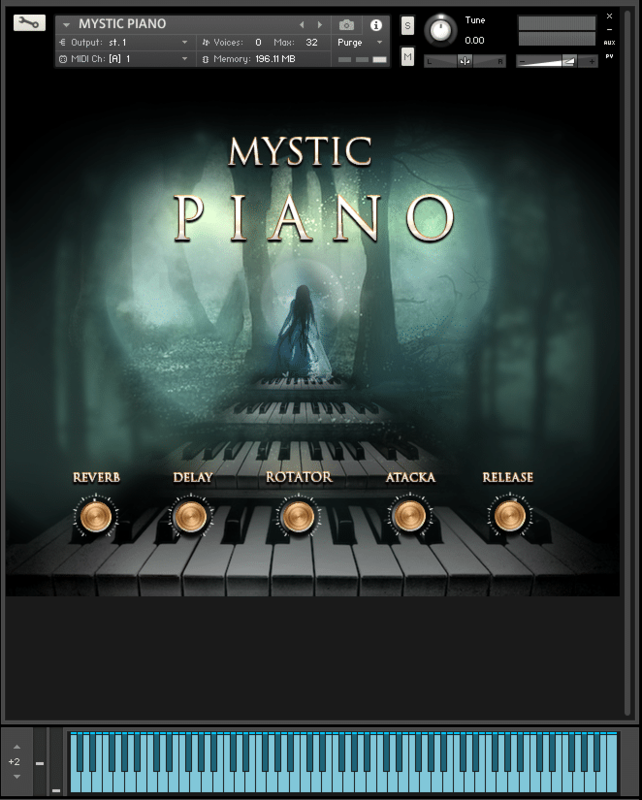 Version for Kontakt 5.8.1 . Category: Instruments. 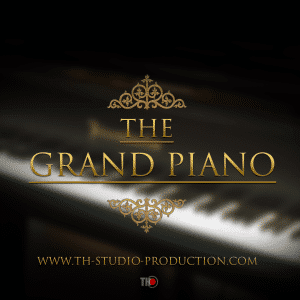 Tag: Grand Piano.